Free Puzzle Magazines | FreebieFinder UK | Freebies, Samples, & Other Free Stuff. This was posted 5 months ago 9th November 2018 and expired 3 months ago 1st January 2019. 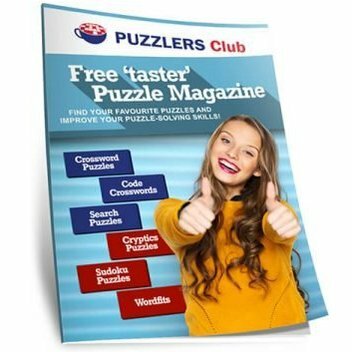 Head over to the Puzzlers Club’s Facebook to be in with the chance to get a free magazine.